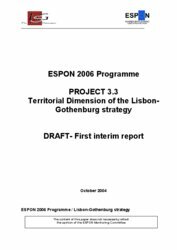 Studying the territorial dimension of the Lisbon/Gothenburg Agenda comprises a multitude of very complex and broad processes and contexts. 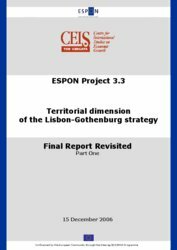 It will neither be feasible to conduct an analysis of the impact of the Lisbon/Gothenburg strategy nor to embrace all factors of competitiveness. 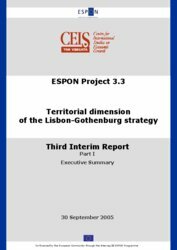 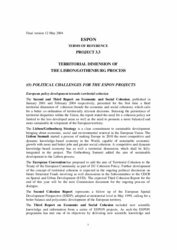 The main scope of the study is to develop a number of basic analytical elements that can introduce territorial cohesion to the Lisbon/Gothenburg strategy and indicate ways of integrating the Lisbon/Gothenburg strategy in Structural Funds interventions in support of a balanced territorial development of the enlarged EU. 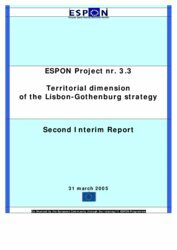 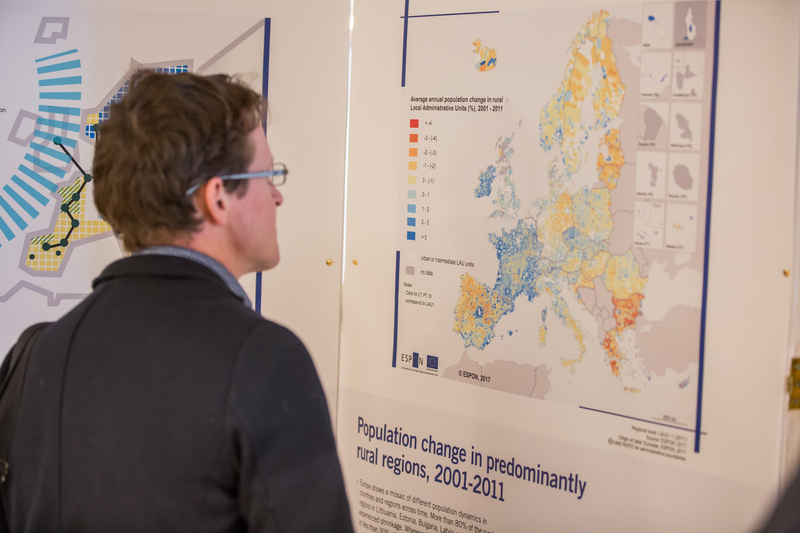 Of particular importance is to identify additional (territorial) indicators to the indicators chosen to monitor the Lisbon/Gothenburg strategy, which can be recommended to be taken into account at political level. 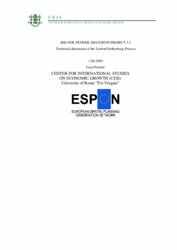 University of Rome "Tor Vergata", Rome (Italy).